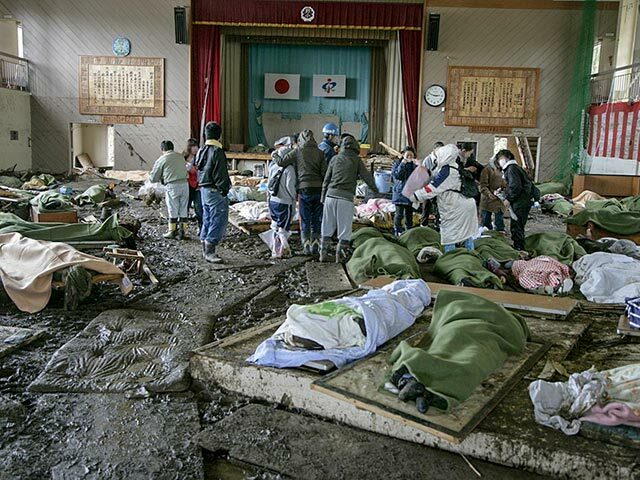 In the aftermath of the Japanese earthquake and tsunami of March 11, 2011, relief from international aid agencies across the globe was organized to help the hundreds of thousands of people affected by the humanitarian crisis. 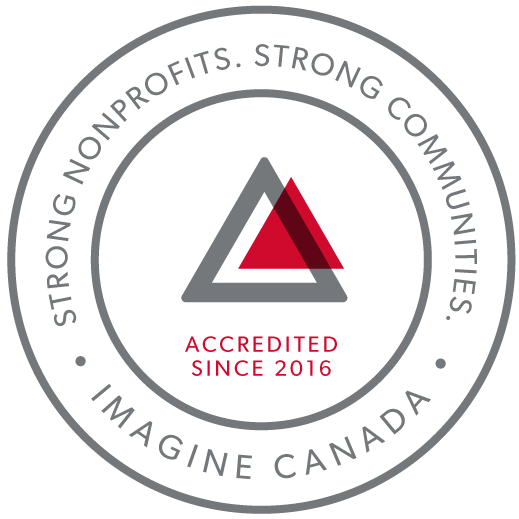 In Canada, the Humanitarian Coalition supported relief efforts by fundraising through its donor program and distributing these directly to its Canadian aid agency members in Japan. With our member agencies' experience in humanitarian response and the dedication of our Japanese partners working in close coordination with government authorities, the efforts of the Humanitarian Coalition helped reach hundreds of thousands of earthquake survivors, helping them to cope with the challenges posed by cold, aftershocks, and fears of a worsening situation at a nearby nuclear power plant.